GI Joe Retaliation Press Images | The Fighting 1:18th! 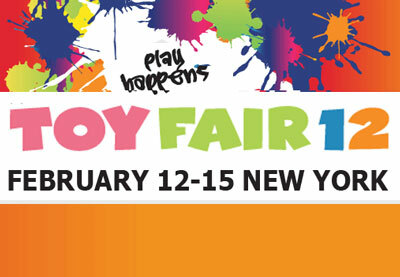 Big news came out of Toy Fair 2012 today from Hasbro. 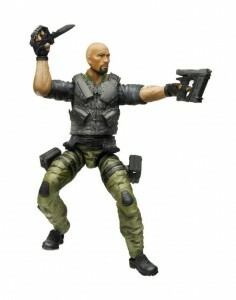 A slew of toys were revealed today including the announcement of the wave assortment for GI Joe Retaliation. Take a look at these Press Images for GI Joe Retaliation. 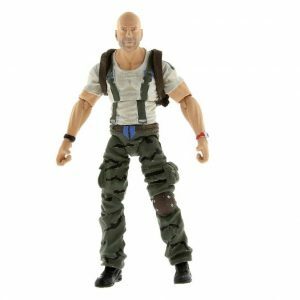 Not all of what was shown at Toy Fair is in the release however we do have a photo of the much anticipated Joe Colton who is getting his first figure in the Modern Era and is of course portrayed by Action Film Superstar Bruce Willis in the upcoming GI Joe Retaliation Movie.